How Can You Know When Someone Is Really Sorry? Repeated apologies, promises never to do it again, remorse, tears, pleading for another chance are things repeat abusers say to those they hurt. 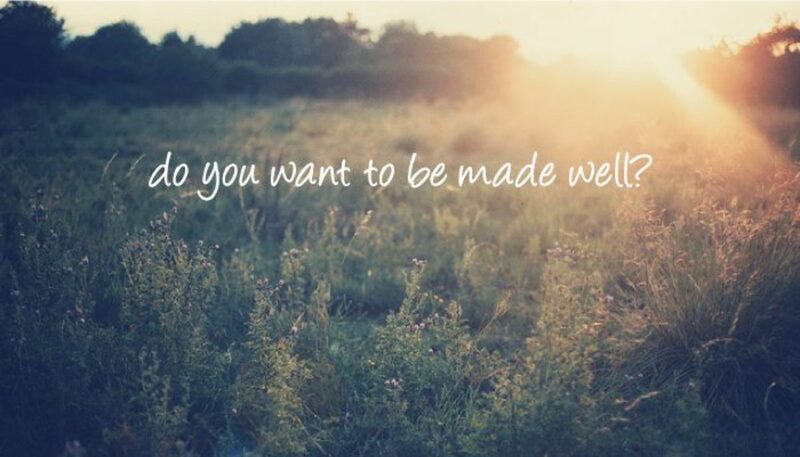 Whether they are causing harm through emotional or physical abuse, committing adultery, being deceptive, lying, cheating, or are engaged in other destructive behaviors such as addiction, they genuinely feel bad when exposed and confronted and offer appeasement for the moment but nothing changes. The behavior continues causing pain and destruction at all levels in families and relationships. That’s because God’s word says there is a huge difference between being sorry and repentance, between regretting the wrongs we have committed and committing to change behaviors that bind and hurt others. Worldly sorrow does not lead to the brokenness and humility needed to get the human heart to a place of genuine Godly sorrow and repentance before a Holy God that produces a desire to change. 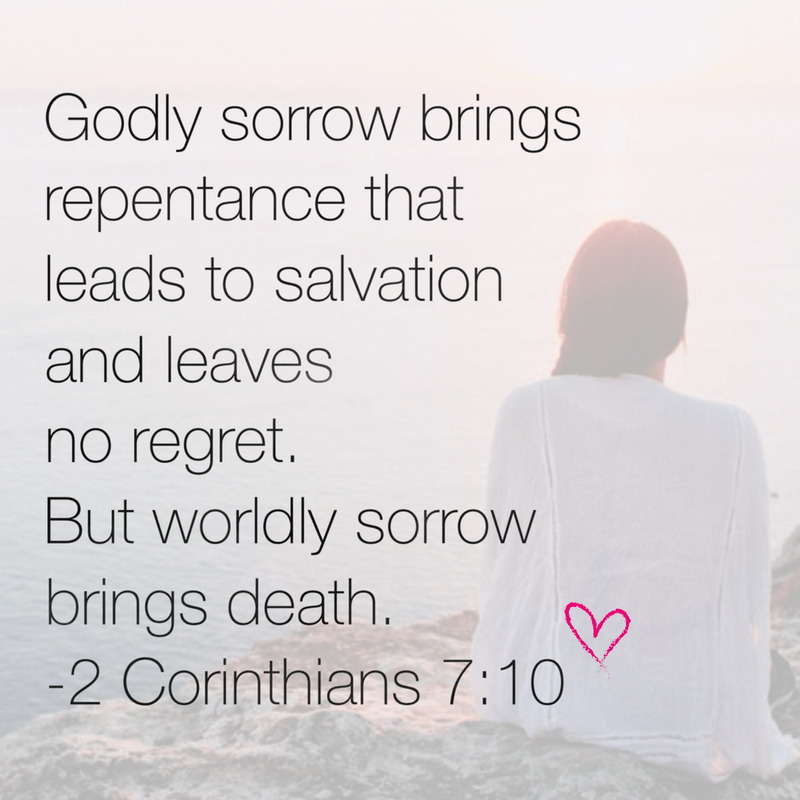 Worldly sorrow causes the heart to harden and brings forth death in all areas of our lives, while Godly sorrow softens the heart and brings forth life. 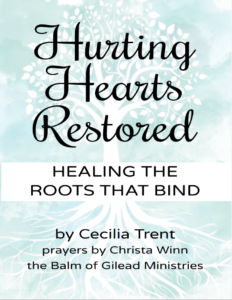 Author CeceSurfCityUsaPosted on July 6, 2018 July 6, 2018 Categories Healthy Relationships, Repentace, Wordly SorrowTags #hurtingheartsrestored #healingtherootsthatbind #hurtingheard, #thebalmofgilead #jesusheals #thetruecomforter #emotionalhealing #helpforhurtinghearts #gettotheroot, forgiveness, godlysorrow, healhtyrelationshipsLeave a comment on How Can You Know When Someone Is Really Sorry?